In an industry packed with hundreds of game providers and thousands of games, ELK Studios is one of those high quality slot manufacturers that often go under the radar. Those familiar with them do however know that an entire casino session could easily be made up solely by their games and be a really great one. They have a huge passion for slots which is perfectly reflected in all of their releases as they tend to be quite creative with them. They do an awesome job mixing up reel designs and bonus features, which is a great recipe for good entertainment. The graphics are also on point as symbols are detailed and lovely animations used to enhance the visual experience. If you’re a fan of high quality slots and haven’t spun the reels of ELK Studios, it’s about time that you do so. To help you out, we have listed most of their games below and made it possible for you to try these out for free. Give them a spin and we’re sure that you’ll have a fantastic time! ELK Studios is a Swedish company that was founded in Stockholm in 2013. They released their first game in October 2014 and as of March 2019 they have created a total of 22 slots. It’s quite a small company that has about 40 employees, but which is packed with passion. As opposed to some other game providers, the ambition of ELK Studios has never been to create a lot of slots that are mediocre, but rather to focus on a few with superb quality. Therefore you don’t hear about new games that often. Sometimes it can go as much as 2-3 months between releases. At times they can however be very productive as well and you only have to wait a few weeks for a new slot to hit the casinos. While ELK Studios isn’t the only provider to release high quality games, they have one feature in their slots that truly make them stand out from the rest. They are, as far as we know, the only provider to offer betting strategies within games. They have four of these which can be activated in all of their slots to automatically change your stake in a certain pattern. With this you can set your stake to 1, 2, 5 or 10% of your total balance. This means that when you’re on a lucky streak and winning, your stake will automatically increase and when you are losing it will automatically decrease. The leveller strategy will automatically increase your stake by two levels whenever you lose on five game rounds in a row. This will continue to happen as long as you get these consecutive losses and then reset your bet amount to the original one once you get a win. With this your stake will automatically increase by one level every time you have a losing spin, up to a maximum bet amount of ten times your original one. As with the leveller strategy, your stake will reset to the original one as soon as you get a winning hit. The jumper is a strategy that functions in direct opposite to the booster. On every winning spin your stake will increase by one level, up to a maximum of ten times your original one. It will then reset as soon as you happen to have a losing game round. Even though the betting strategies are what truly make ELK Studios a unique provider, they do offer another feature that should also be mentioned. This is called compete and is a really neat tool which online casinos can use. It allows them to set up competitions that can either be global ones for all of their players or only for a selected few. The feature is highly customizable and a great way for casinos to increase the excitement of playing ELK Studios’ slots. More or less any in game event can be turned into an achievement for players to complete. It could for instance be that players are required to trigger a certain bonus feature a number of times or have to get a certain coin win in a certain game. Browsing through ELK Studios’ games you can expect to find anything from classic 3-reel bandits with a modern touch to traditional pay line slots, games with megaway wins and cluster designs. It’s quite an impressive selection seeing as they haven’t created that many slots. They are really creative and mix it up a lot more than some providers that have released hundreds of games. The more experienced they become the better the slots seem to be as well so it’s definitely a provider worth keeping your eyes on. It’s not only the reel designs that vary between the games, but they also do a really nice job packing them with various bonus features that make a lot of the slots unique. In addition to this, they are all very pleasing for the eyes and with some releases you’ll find visually impressive animations that will blow you away. To get a good sense of ELK Studios’s high quality and varying slot designs, we have listed some of the games below that we consider to be their very best ones. If you appreciate having a lot of features, this is definitely the game for you as it’s absolutely packed with them. You will find as many as five different re-spin features that all have their own great touch to them. It’s not a limited number of re-spins, but they will go on until a certain event has happened, such as getting a winning line of 5, a big win or a win with a specific symbol. Not only will you find plenty of re-spins to look forward to, but the slot also offers a free spin feature and three different types of wild symbols; normal ones, walking wilds and sticky wilds. 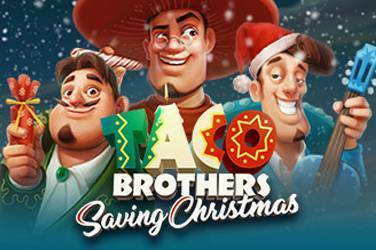 While features in this game are quite few, the slot offers three awesome jackpots that are always set to €10,000, €20,000 and €50,000. In addition to this it has a one of a kind and stunning cluster design where some reel positions are left without symbols. 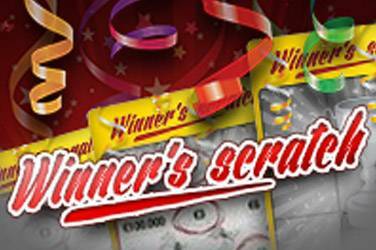 It’s a great slot for chasing down some really big winnings while pleasuring your eyes. In Platooners we’re not only back to a lot of features again, but this fantastic slot will also please you with a really cool bonus game. You get to follow three brilliantly designed characters into a jungle, on the hunt for a lucrative snake. They’re heavily armed with machine guns, grenades and bazookas and definitely not afraid to use them. Each of them has a random feature that can cover reels with identical symbols, add wilds or create a winning line of five. The bonus game is the highlight though. This is a visually impressive feature with up to three stages where the characters get to encounter the lucrative snake and shoot him down in various ways. With huge symbols of up to 4×4 positions, a feature that replaces all winning symbols with new ones and reels that can double in size, Ecuador Gold is yet another example of ELK Studios’ creativity. This slot uses the concept of megaways and has the potential to pay up to 5000x your stake on a single game round. You’ll begin spinning on 6 reels with 4 rows and 4096 possible winning combinations. Hitting a free spin feature, the rows are then able to expand to as many as 8, resulting in 262144 ways to win. A part from the obvious fact that ELK Studios’ slots are perfect for those who are looking for a high quality and varying casino experience, most of them appeal to players who appreciate big winnings. Of course everyone is looking to win big, but what we mean by this is that the majority of their slots are medium to high or high volatile ones. What this translates to is that you’ll usually find it hard to get a good win as this may require a lot of spins. Triggering features isn’t that easy and therefore your balance will often take a dip playing ELK Studios’ games. The upside of it all is that many of their slots can pay thousands of times your stake. Most casino enthusiasts love when games are designed like this, but if you’re a casual player who is just looking to spice up an evening of a weekend, you may be disappointed if you don’t get lucky. The passionate casino journey of ELK Studios began in 2013 when the company was founded in Stockholm, Sweden. With only a few people in the office, they had a strong ambition of creating great slots that are highly entertaining. Having received two Game of the Year awards at the EGR awards ceremony this is great proof of their accomplishments and living up to their goals. A part from the awards, there actually isn’t that many interesting things to be mentioned about ELK Studios’ history. Most of their milestones, which we have listed below, consist of game releases. September, 2013: The company’s office is set up in Stockholm, Sweden. 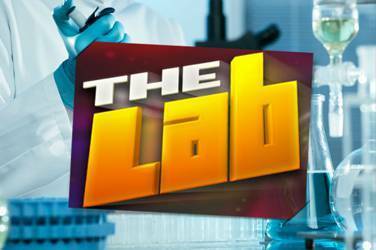 October, 2014: Elk Studios first slot is released – The Lab. December, 2014: New game release – Electronic Sam. September, 2015: Elk Studios welcomes their 10th employee. 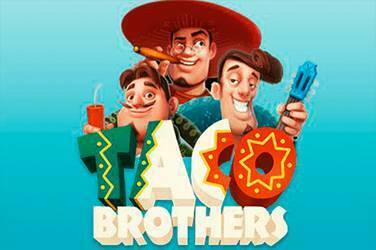 September, 2015: New game release – Taco Brother. 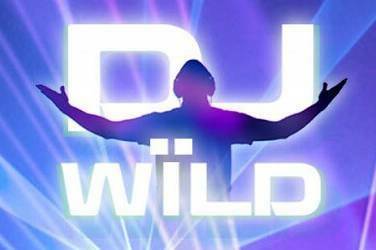 December, 2015: New game release – DJ Wild. 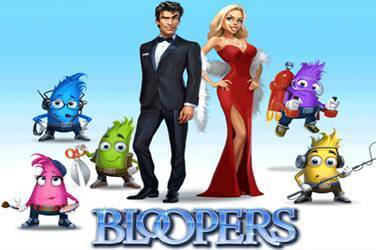 March, 2016: New game release – Bloppers. 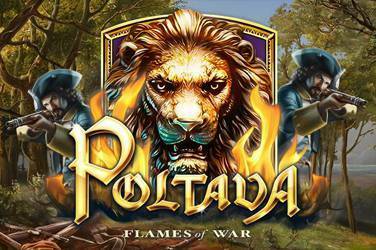 June, 2016: New game release – Poltava. September, 2016: Elk Studios welcomes their 15th employee. November, 2016: Poltava receives the game of the year award at the EGR awards. 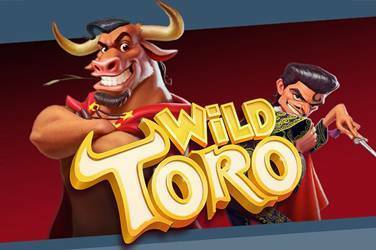 November, 2016: New game release – Wild Toro. February, 2017: New game release – Sam on the Beach. 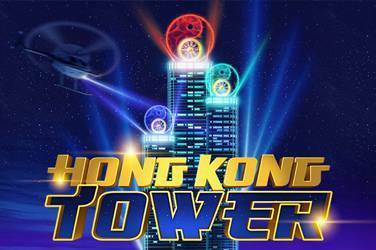 April, 2017: New game release – Hong Kong Tower. 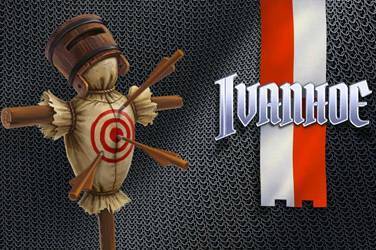 April, 2017: New game release – Ivanhoe. September, 2017: New game release – Hidden. October, 2017: Wild Toro receives the game of the year award at the EGR awards. November, 2017: New game release – Route 777. January, 2018: New game release – Wild Seas. February, 2018: Elk Studios have their first exhibit at the renowned gambling conference ICE. February, 2018: New game release – Kaiju. April, 2018: New game release – Lake’s five. May, 2018: New game release – Birthday. June, 2018: New game release – Platooners. September, 2018: New game release – Joker Gems. November, 2018: New game release – Vegas Diamonds. December, 2018: New game release – Valkyrie. January, 2019: New game release – The Wiz. February, 2019: New game release – Ecuador Gold.